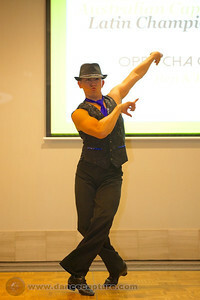 The ACT heats of the Australian Latin Dance Championships (formerly Australian Salsa Open) are held in Canberra each year and can lead to competitors being eligible to compete at the national level. 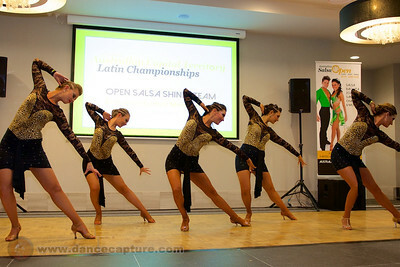 The Australian Latin Dance Championships are a national Latin dance competition, and the official and only entry to the World Latin Dance Cup in Miami for Australian & New Zealand dancers. People can compete in Salsa, Bachata, Cha Cha, Zouk, Reggaeton, Kizomba, Gafieira, Tango and Mixed Latin in couples, duets, teams or as soloists, it has steadily become the largest Latin Dance Competition in the Asia-Pacific Region.